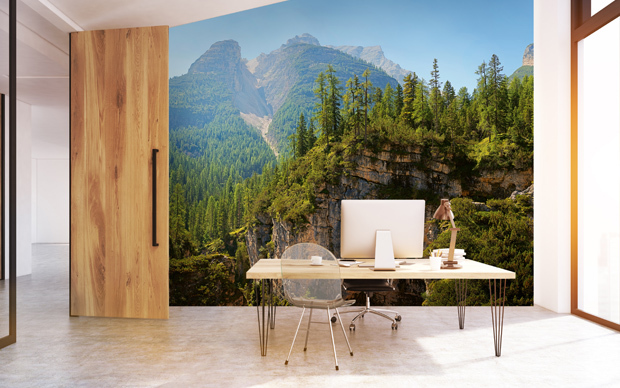 We produce wall murals for distribution via our business partners worldwide. 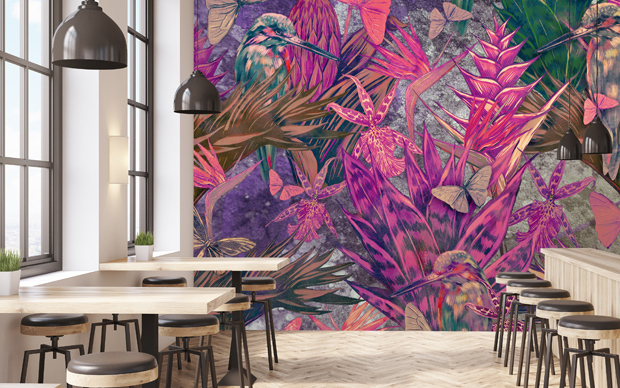 As a leading publisher of pictures and graphics W+G produces wall coverings and decorative products, and distributes them around the world. Prestigious wholesalers, specialist retailers and specialist shops supplement their portfolio with products from W+G. 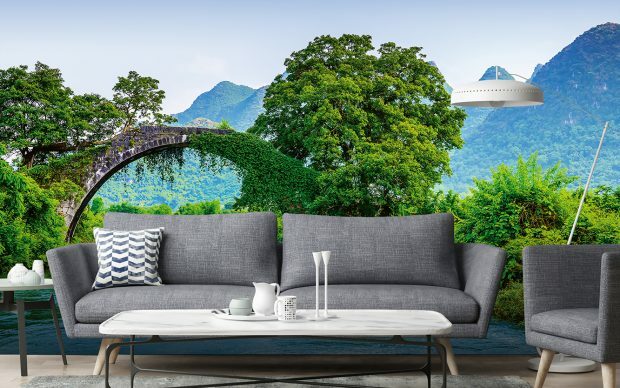 Our main products include non-woven wall murals, paper wall murals, large-format GiantArt® posters, door decorations, self-adhesive wall tattoos and wall stripes. 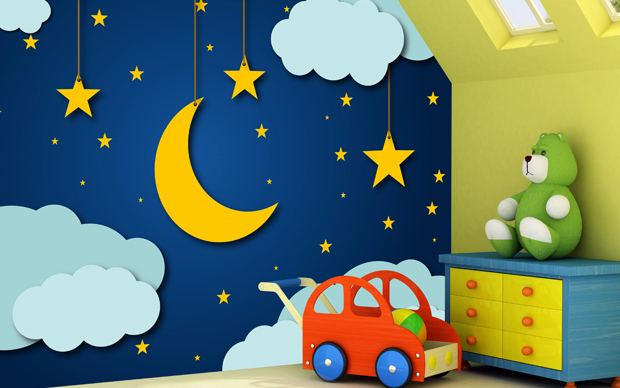 Whether parents’ bedroom, living room, kid’s room, office or hotel, W+G offers the right decoration to suit every wall. 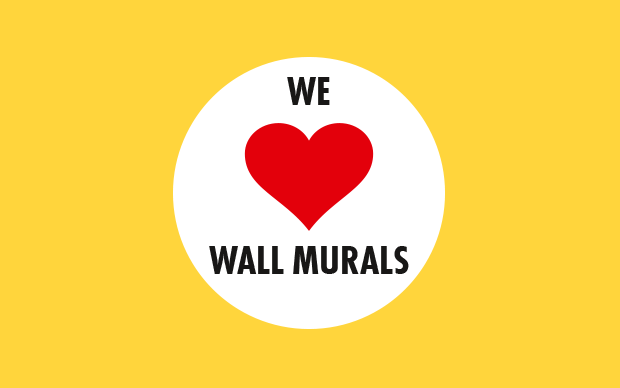 We love white walls, for there we see the potential for our wall murals and decorative elements for the wall. W+G provides professional and targeted support for the introduction of our products. The most suitable product is chosen together with the customer. Here we can call on more than 40 years’ experience in various different countries worldwide. POS solutions are available for specialist retailers, which guarantee a perfect appearance. More than 300 long-term customer relationships in over 80 countries allow us to understand new décor trends quickly and to react immediately. This experience also allows us to detect country-specific trends. You will find only high-quality, selected motifs here. 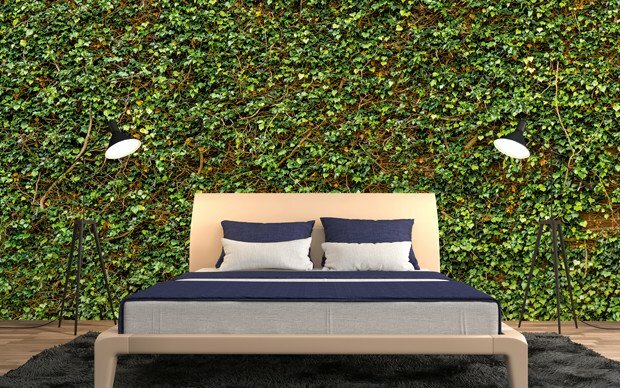 Upon request W+G can also offer individual solutions and will support you in developing and designing unique wall decoration products. W+G products are mostly made in Germany. Other countries of origin are also in the European Union (EU). The highest standards and environmental friendliness throughout the entire production process and in service are a matter of course. The creation and administration of the family-run W+G is in Switzerland. 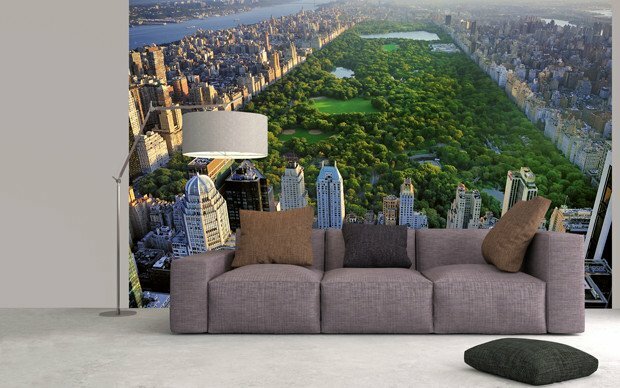 Immerse yourself in our world of wall murals and wall decorations. You are sure to find your dream motif here. And if you can’t find what you are looking for, please don’t hesitate to contact us. We will be happy to advise you.